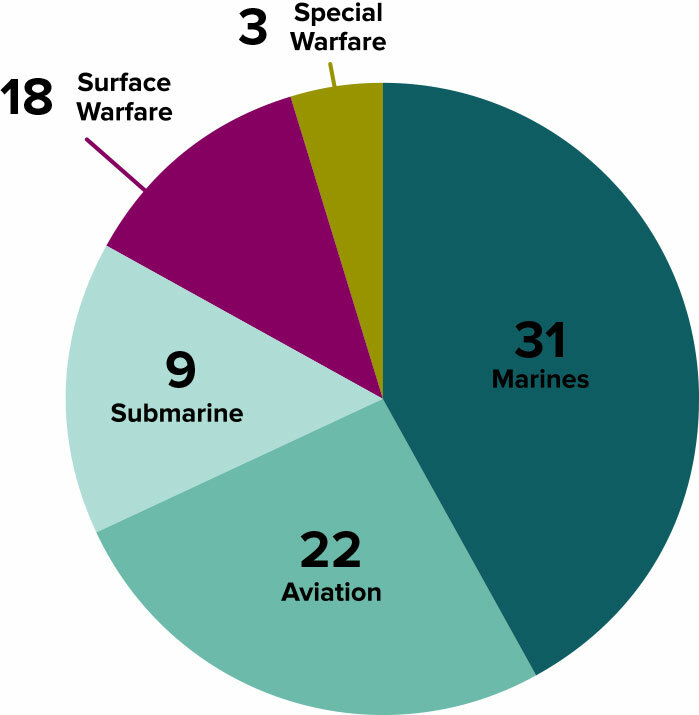 Upon graduation, students are commissioned as either Ensigns in the U.S. Navy or Second Lieutenants in the U.S. Marine Corps. See how our MECEP or STA-21 program could be a great fit for you. Why choose Ohio State NROTC? Reputation, location, and our firm commitment to each student’s success. The enrollment process can get tedious and confusing. Let us be your guide. For all other concerns, see our list of FAQ. Learn more about the NROTC Unit at Ohio State. 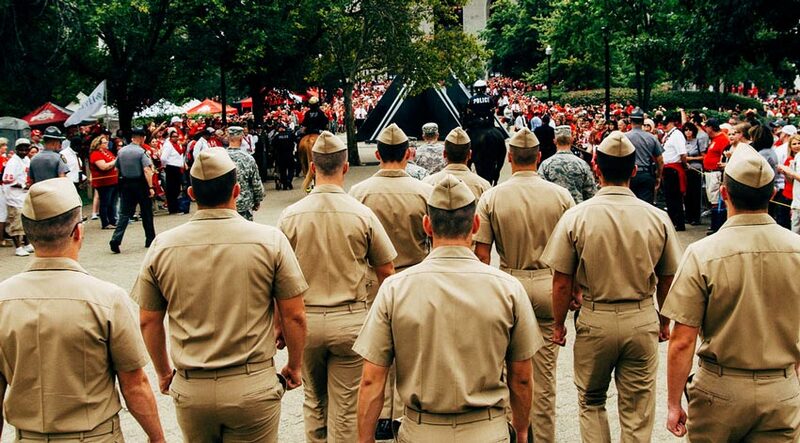 Why join the NROTC program at Ohio State? Imagine your ideal college experience. Dynamic campus life. Top-ranked academics. Authentic school spirit and pride. A beautiful campus. 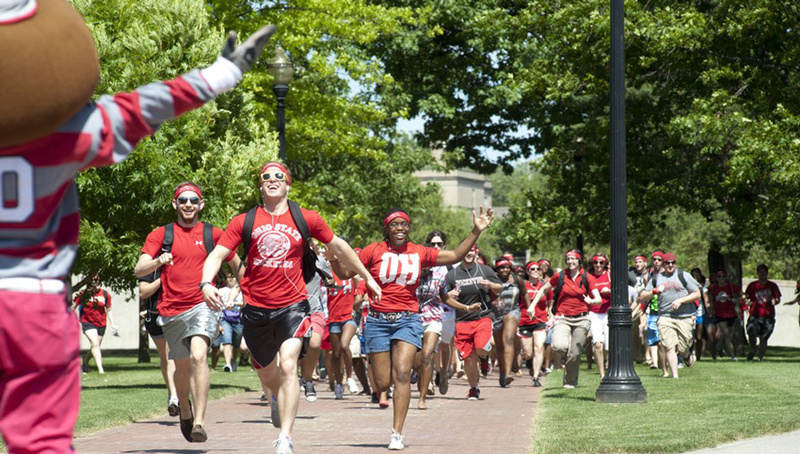 At Ohio State, you get all of this and more. With your NROTC and academic advisors by your side every step of the way, you will discover what you are truly passionate about, explore uncharted territories, and ultimately write your own story. 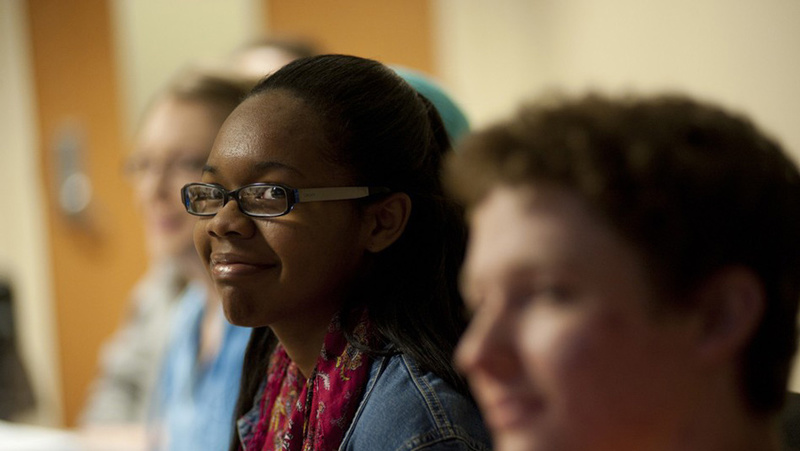 Explore your many options and learn more about what it takes to get to where you want to be. Plenty of opportunities will come knocking, but it’s up to you to get the most out of your education and training at Ohio State. Interested in networking with other alumni? Join The Ohio State Univeristy NROTC Alumni Society.